Beta 80 is once again the main sponsor of Europe’s biggest Public Safety conference and exhibition. If you attended EENA2018, you know it is the place to be for Emergency Management organizations. The event is a great meeting point for experts, operators, private companies and stakeholders worldwide. Its mission is to broaden the conversation not only around the European Emergency Number 112 but to the Safety world in general, elaborating on what we, as professionals, can do with the opportunities (and challenges) facing the future. Beta 80 has always been a strong supporter of EENA activities; we believe in their mission to improve people’s safety and security. That is why we are delighted to announce we are yet again EENA2019 Platinum Sponsor. Beta 80 will be a primary partner during the conference and exhibition, fully supporting EENA activities and events. We will also be present with our own booth, filled with our latest products, solutions and innovations. Our team of experts will also be features as panelists and moderators in some of the conferences. Want to know more about the event? Hop to the OFFICIAL EVENT PAGE. Not registered yet? Do it HERE. 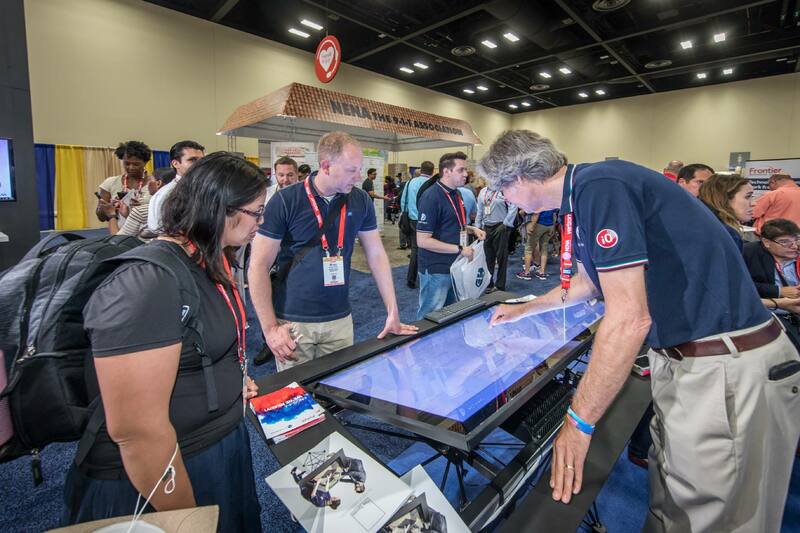 USA: Beta 80 International & Avaya join forces at NENA Conference & Expo 2017! EUROPE: Beta 80 Group at EENA 2017: a great success!